School counselors are vital members of a school’s education team, helping to facilitate academic, social, and personal development in children and youth. 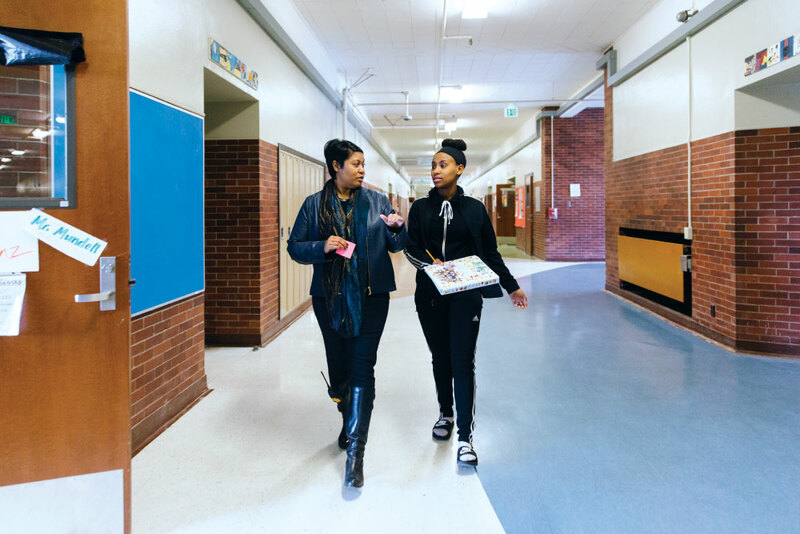 Lisa Lucas ’08, MEd ’11, strides through the busy hallway at Seattle’s Jane Addams Middle School as the midday bell rings, sidestepping packs of students heading to their next class. She stops when she sees a familiar face — the mother of one of her students. The two women greet each other warmly in the middle of the hallway and a conversation ensues, a spontaneous follow-up from an earlier discussion. In the life of a school counselor, moments like these signify what Lucas is all about. They are why she’s here. School counselors like Lucas are vital members of a school’s education team, helping to facilitate academic, social, and personal development in children and youth. 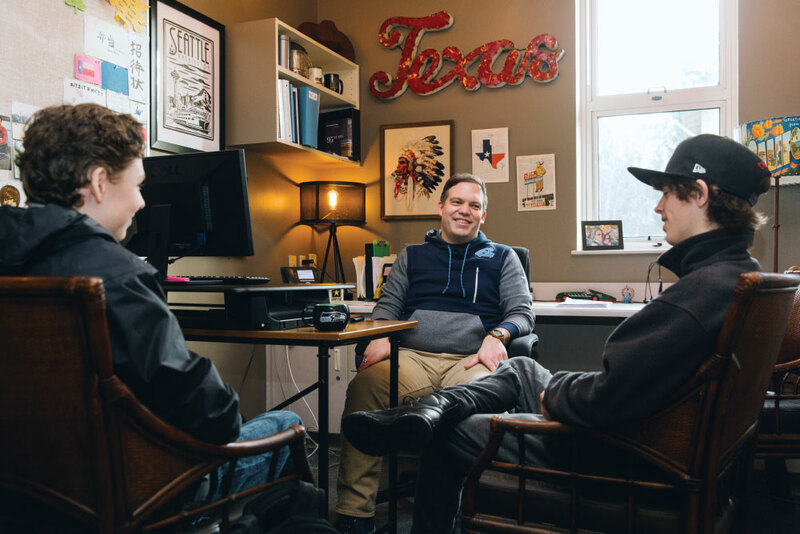 A typical day for Lucas might include individual and small-group counseling, academic skills support, crisis intervention, and meeting with the SPU grad student she supervises. She also collaborates with school staff to educate students about topics such as online safety and substance abuse prevention. Leaders in the education community increasingly recognize the pivotal role of school counselors — certified, licensed professionals with master’s degrees or beyond — in the lives of students. “People are realizing that a school counselor really is essential in a student’s education,” Richard Wong, the executive director of the American School Counselor Association, told Education Week. 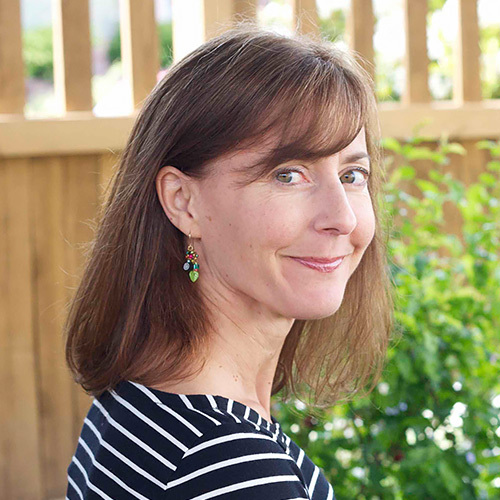 Seattle Pacific University Associate Dean of School of Education Graduate Education Programs Cher Edwards says school counselors can bring empathy, humor, flexibility, and collaboration to the classroom. 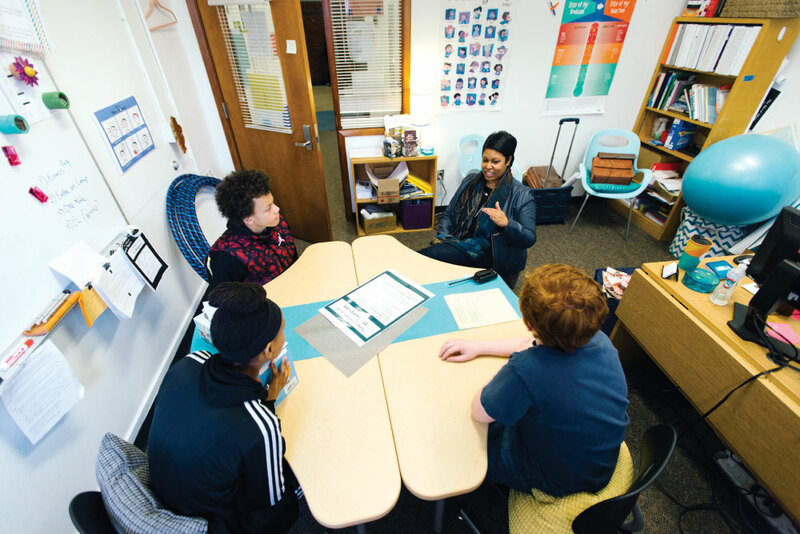 “In an ideal situation, school counseling is both preventive and responsive,” she says. Working in the profession is both exciting and tough. Edwards cites the ASCA student-to-counselor ratio recommendation of 250:1, noting that in most states, these numbers are much higher. For Lucas, who serves in Seattle Public Schools, it’s 400:1. In addition to heavy caseloads, K–12 counselors nationwide weather policy and funding decisions that, over the years, have resulted in cuts to both positions and programs. And while many agree that counseling professionals are an important part of a school’s education team, some schools have no counselor at all. 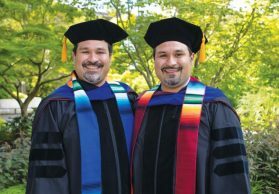 The school counseling profession, Edwards notes, has changed dramatically in the last 20 years, with Seattle Pacific’s master’s and doctoral programs developing right along with it. 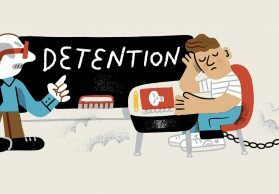 Gone are the days of “guidance counselors” who existed in a school’s background, sifting through paperwork and deciding whether or not students were fit for college. 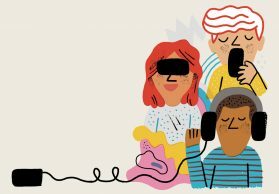 Today’s counselors utilize innovative, data-driven, and technologically savvy methods that are backed up by research and follow a national model promoting “four Cs” of the profession: individual student counseling, developmental consultation, collaboration with families and communities, and classroom guidance. A third-generation Falcon, school counselor, and certified K–8 teacher, Kristen Weissenborn ’09 MEd ’12 always knew she wanted to become an educator. She was working as long-term substitute third-grade teacher in Seattle Public Schools when she first considered the counseling profession. “Here I was trying to teach math, but I had kids who were struggling with addiction in the home, or homelessness, or not having enough food in the cabinets, let alone trying to work on a multiplication problem,” Weissenborn says. Weissenborn applied for SPU’s master’s of education in school counseling program that year, two weeks before the deadline, and in the middle of a national recession when many school counselors were being laid off. Despite these circumstances, her graduate experience enabled her to put hands-on learning into practice right away, and employment in the field soon followed. Weissenborn is not daunted by her current caseload of 517:1 at Seattle’s John Hay Elementary School. She sees counseling as an arc that starts in the early grades and extends through high school, both preventive in scope and responsive in nature. 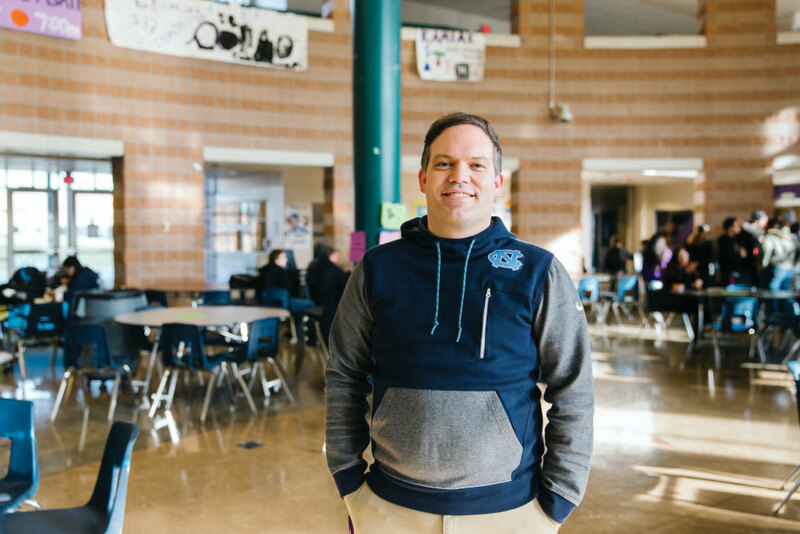 With both the need and the ratio of students to counselors so high, success means reaching into the community, outside the scope of school resources, to serve kids and families. Counseling teams often rely on a public and private community volunteer corps for everything from tutoring, to school supplies, to medical care. 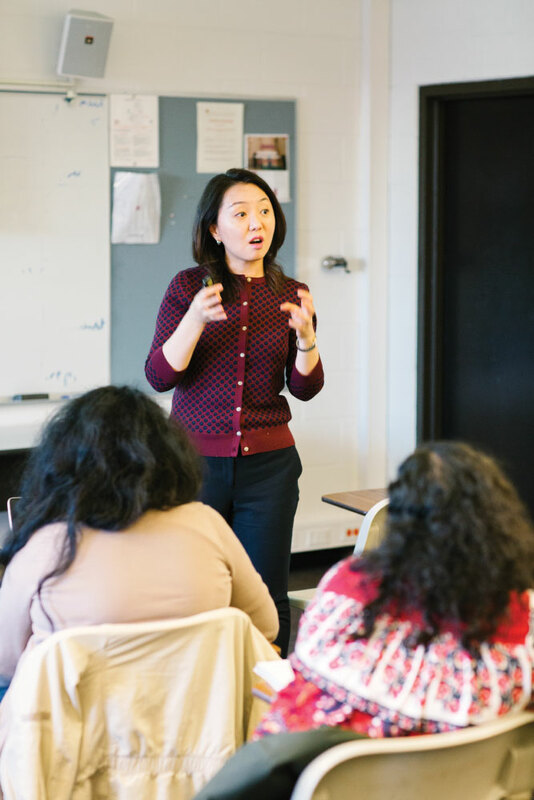 SPU school counseling graduate students, faculty, and alumni have collaborated at Seattle’s Hawthorne Elementary School, together with Melissa Mak, Hawthorne’s bilingual teacher, by helping create events for Chinese-speaking families to get more connected to their students’ education. Lucas, who with Mak, was part of the team that created the program in 2012, says it gives graduate students valuable experience in “working with diverse families and equipping them as they’re learning the profession.” Hawthorne’s program garnered recognition by the National Network of Partnership Schools in 2014. Counselors can help strengthen families — and students’ futures. A 2016 report from the National Association for College Admission Counseling states that counseling support can triple a student’s chances of going to college and increase by sevenfold the likelihood that they’ll submit the Free Application for Federal Student Aid, or FAFSA. School counselors play a significant role in shaping students’ choices and trajectories. 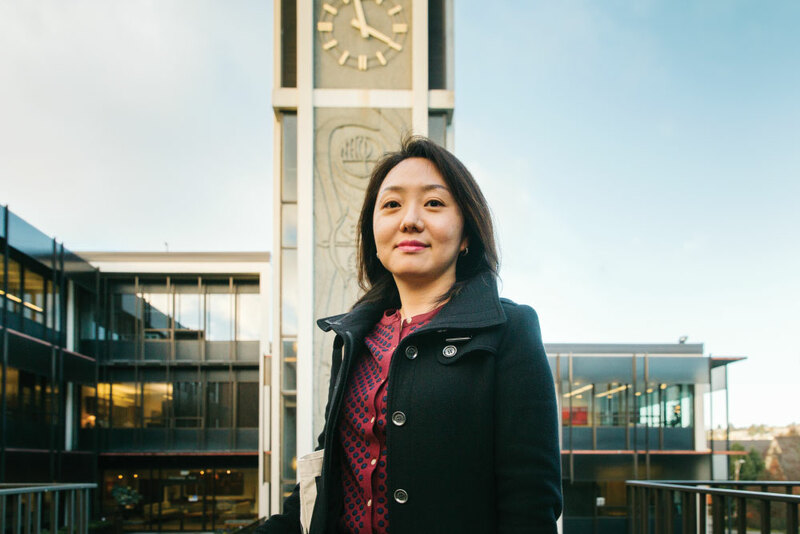 The skills and relationships that future professionals build in SPU’s master’s of education and doctoral counselor education programs, Hyun says, go far beyond the classroom to the wider community and social systems within it — with the goal of strengthening students and families. With his caseload of 450:1, Reagan North MEd ’15 says “you’re guaranteed to get an emergency a few times a week.” Since 2015 he’s been a school counselor at Mukilteo’s Kamiak High School, as well as a doctoral student at Seattle Pacific. North, who has also worked as a youth pastor, says he values every opportunity he’s given to speak into the lives of young people. Still, North’s first year of work at Kamiak was not without challenge. Several student suicides occurred in the tight-knit community that year, and a tragic mass shooting at a Mukilteo house party resulted in the loss of three teenage Kamiak graduates. North was part of a team of professionals providing individual and group counseling for those who were grieving. 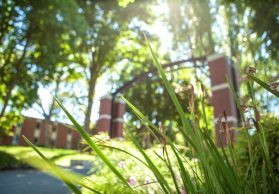 SPU’s counselor education program marked its 50th anniversary year in 2012. Though public policy and funding will continue to play a crucial role in supporting both the profession and the future of students, there is plenty of hope all around. Back at the always bustling Jane Addams Middle School, Lucas says that whether it’s student success in tackling big goals or a ray of progress for small ones, she’s glad to be in the building. Learn more about SPU’s school counseling programs in the School of Education at spu.edu/education.